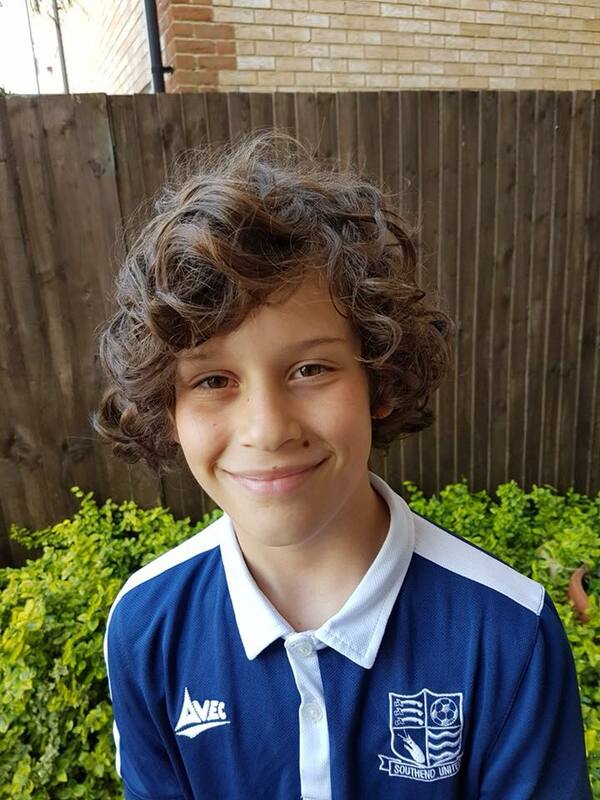 GFA Loughton under 8 signs for Southend United FC! 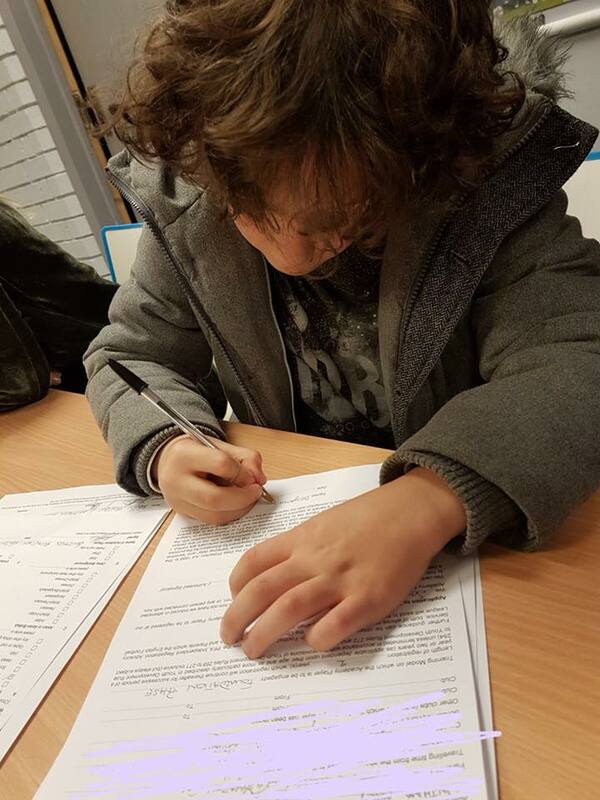 Benjamin joined us as an under 6 and played his first season at GFA in our “invincibles” under 8 Reds Squad. Benjamin had a great first season and soon after joined Arsenal’s development centre before trialling for Colchester and Southend. Benjamin stood out where he featured in several academy games versus other pro clubs and at GFA he continued to stand out in the summer tournaments and has remained a very humble kid and always smiling. He is an influential player with very good technical ability, strength, good decision making skills and excellent game understanding. His progression from a very young age propelled him to a very high standard and it was no surprise clubs wanted to sign him. Well done to his coaches, all his team mates and friends at GFA who supported him and as always the biggest credit of all goes to Benjamin himself! Good luck Benjamin we wish you all the best!